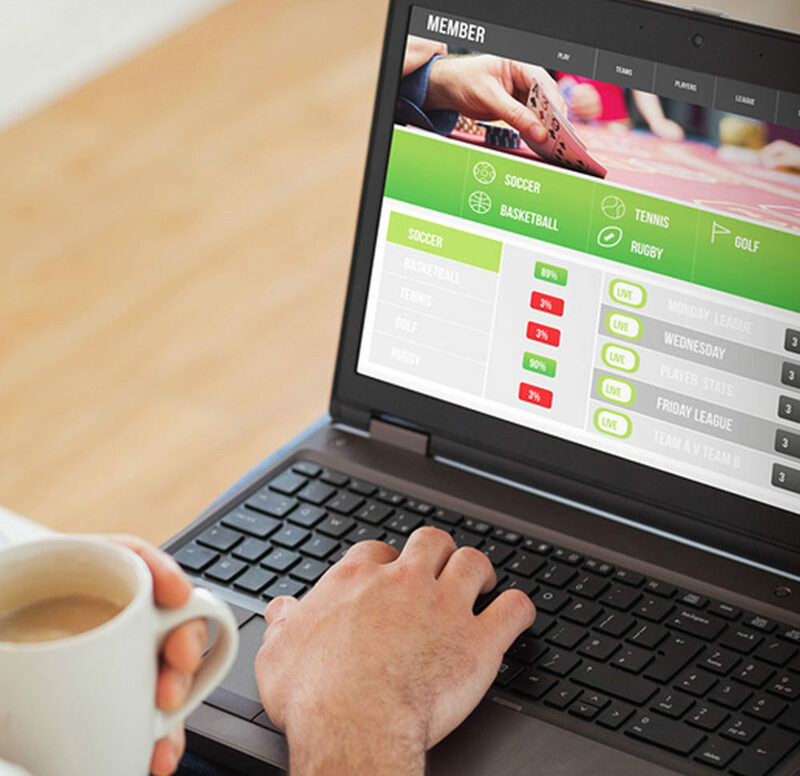 Have you met the compliance requirements for online responsible gambling staff training? 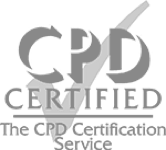 Our courses meet all UK, USA and Malta standards. Ideal for: Any employee at any level of a gaming or gaming related operation. Essential insight for all gaming staff in a customer facing position. Social responsibility is a top priority for all well-regulated iGaming Operators and staff training on responsible gambling forms a central part of the safeguarding framework. Ensure your company acts responsibly and meets its regulatory obligations by enrolling your employees on our online Responsible Gambling course. Designed to improve staff awareness of the warning signs behind problem gambling and provide employees with recommendations on how to respond, our engaging, practical and comprehensive presentation features virtual players who talk about their experience and pose situations where the user must provide advice. The training is aimed at all staff in customer facing positions as well as those who deal with transactions and create marketing campaigns etc, but could be completed by any employee, at any level, of a gaming or gaming-related operation. The consequences of problem gambling. Advising players who are developing a tendency to gamble regularly. Measures to put in place to prevent problem gambling.